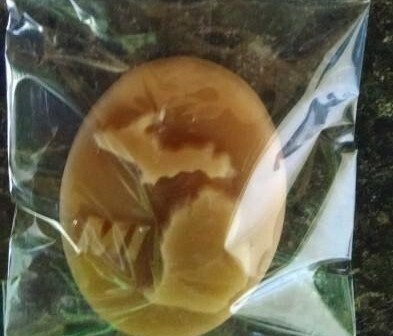 Bite into the rich taste of maple with this Michigan State Shaped Maple Sugar Candy. 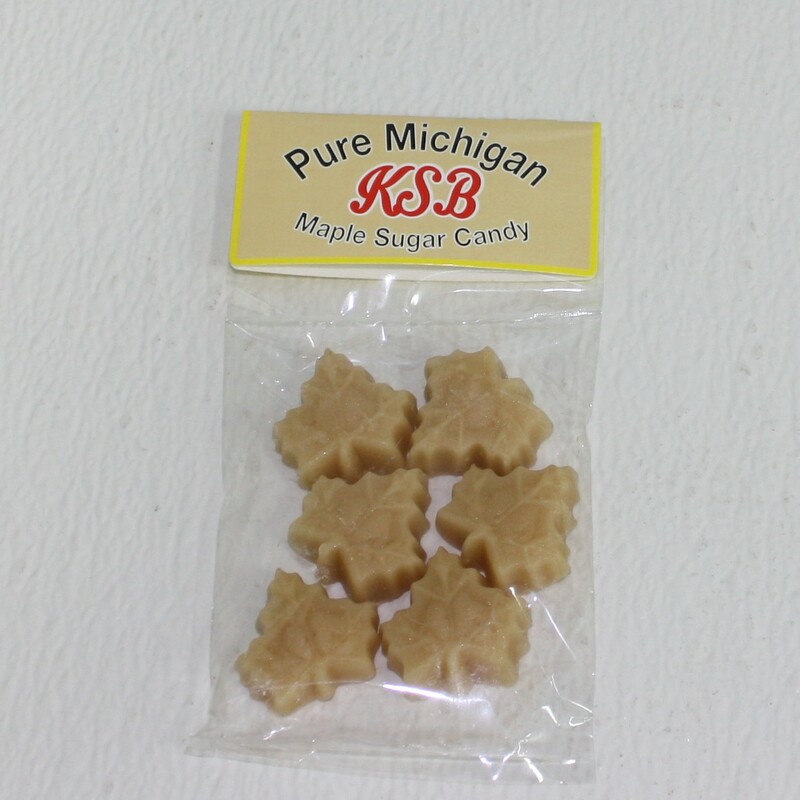 Kasza Sugar Bush has infused this candy with delicious Michigan maple syrup. The candy features a silhouette of the great state of Michigan as well as the state’s abbreviation. After one taste, you’ll understand why Michigan is a premium source of delectable maple syrup.